In Day 1, Wade Holmes details the migration away from a perimeter-orientated approach, to that of a micro-segmented architecture. 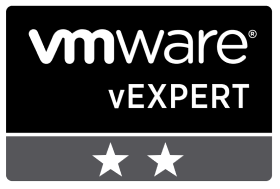 VMware NSX enables organisations to utilise enhanced security functionality, whilst visualising traffic within the software-defined data centre. 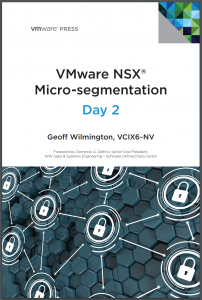 In Day 2, Geoff Wilmington complements the first guide by delving deeper into micro-segmentation, and details the process of both building and planning an architecture best suited to your applications. 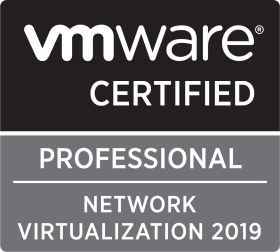 Also touched on are the additional tools such as VMware Log Insight, Application Rule Manager, and vRealize Network Insight. 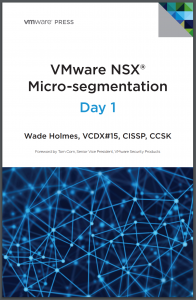 From a personal point of view, the process of planning the migration of applications into NSX was a little daunting during my own implementation, and this guide has been simply invaluable. 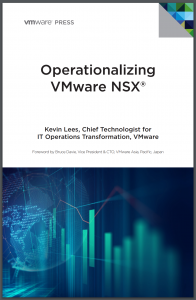 In Operationalizing VMware NSX, Kevin Lees discusses how best to bring VMware NSX into ‘business as usual’. Both monitoring and troubleshooting are covered, and insights into team structures and cultures, team roles and responsibilities, etc., are provided. 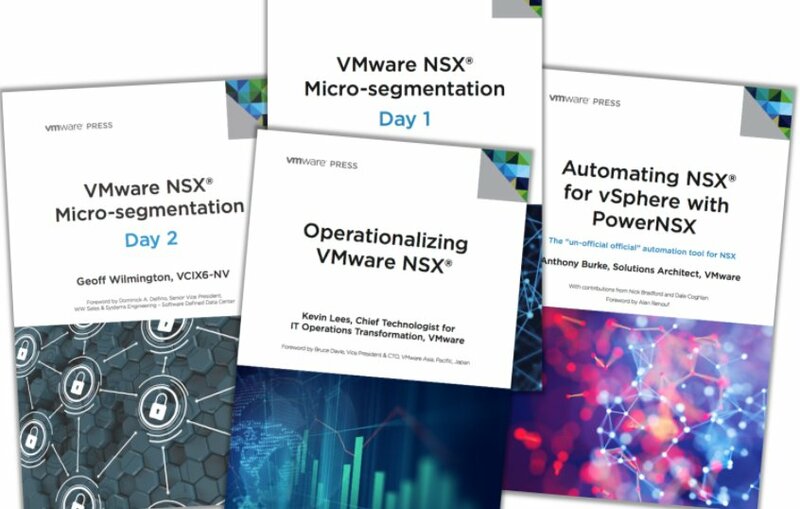 Unlike the ‘how-to’ style of the first two books, this third guide provides a fantastic insight into how NSX can be brought into service. 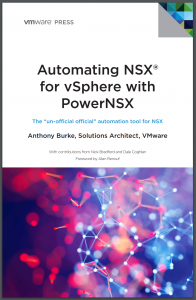 Lastly, Automating NSX for vSphere with PowerNSX by Anthony Burke will be a firm favourite for all PowerShell fans wanting to get down and dirty with NSX.